There’s nothing like some killer show announcements to cure a case of the Mondays. We already told you that Vampire Weekend are coming to town this fall, and now we’ve also learned that Iron & Wine has added a stop at The Ryman on Nov. 10, as part of his expanded fall tour. It’s shaping up to be a solid fall for the Mother Church, huh? Tickets go on sale this Friday, June 28, at 10am, with an internet presale 24 hours prior. We’ll bring you presale info once we have it. The singer-songwriter last played Nashville way back in 2008, also at The Ryman, so, if you’re a fan, you don’t want procrastinate on this one! 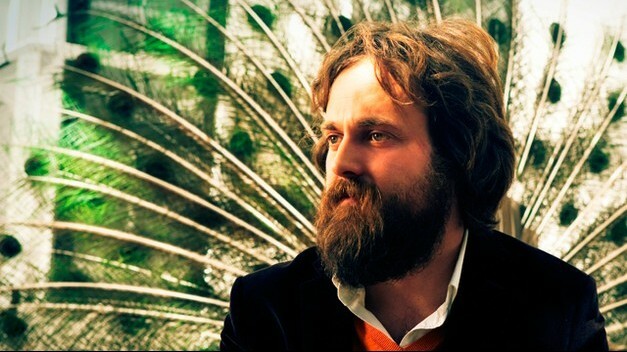 Iron & Wine’s latest album, Ghost on Ghost, was released in April. Check out new music from the singer, along with his full North American tour routing, after the jump!